Welcome to central Wisconsin's newest premier craft brewery. 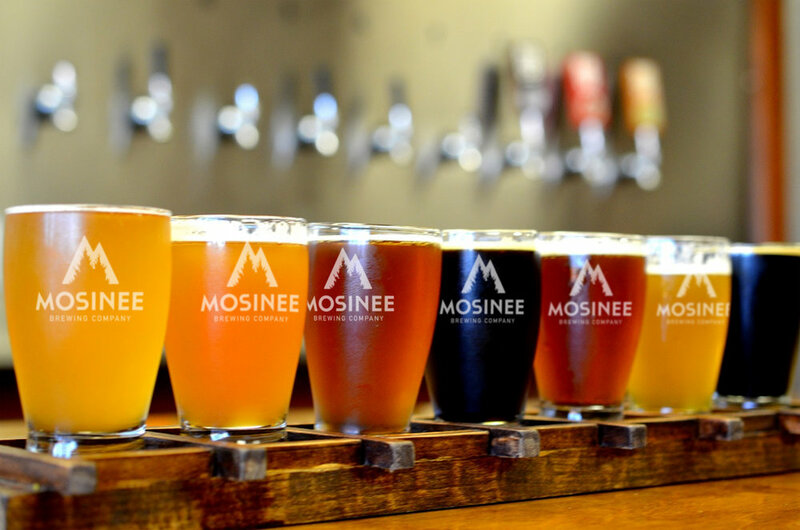 The Mosinee Brewing Company has set out to transform the brewpub experience, creating a major attraction for central Wisconsin visitors. This comfortably sophisticated venue includes a brewery and tap room, an outdoor beer garden and event space for meetings, parties and entertainment. Beer choices from craft breweries throughout Wisconsin are featured along with non-alcoholic options and house-made kombucha. We'll begin crafting, tapping and bottling our own brews later this year. 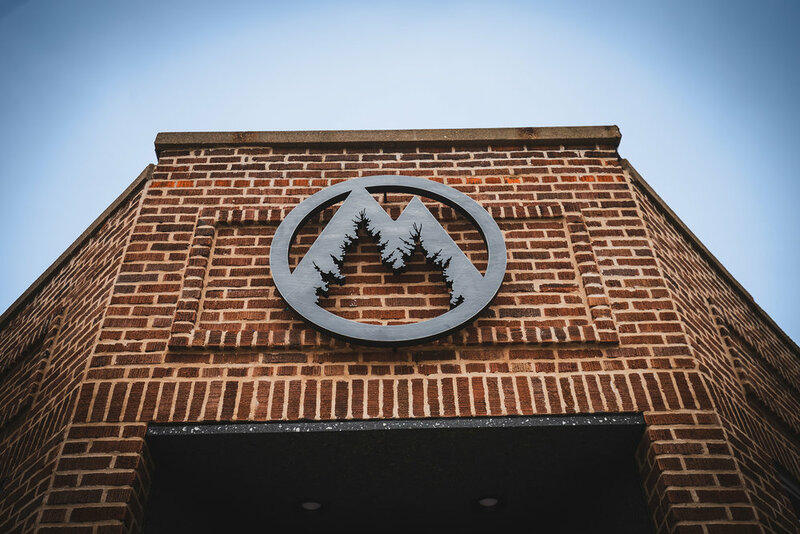 Each element of this building’s historic renovation has been meticulously thought through…sourcing local materials that speak to the brewery’s central Wisconsin roots. We invite you to come, relax and enjoy! Easy-drinking Czech style bier. Starts clean with a little malt taste and slightly bitter finish. Like a rush hour train, they've packed more tropical, hops into this beer than law should allow. Classic American Amber. Various caramel malts and a nice, light orange zest sweetness. Marzen style lager. Robust red color with great malt flavor. 2000 World Cup Gold Medal. Ever drank a pretzel? A savory snack starts as a hefty wheat with armloads of salted pretzels. Unfiltered with citrus forward hops. Juicy yet approachable with mild piney notes. Complex Porter with ridiculous amounts of crystal and Munich malts. Rich and creamy. An American Brown Ale with balanced mile sugar sweetness...sure to drive you crazy! a distinctive smoky flavor...without the choke. A Belgium Wit with bright citrus flavor with hints of coriander and orange peel. Modern take on an Abbey Single. At first sweet. Then a rye-malt spice that leaves you with a clean palate. A Blonde ale with malty, fruity aroma. Refreshing with coriander and Grains of Paradise. Sweet pomegranate brings a new twist to everyone's favorite. Wonderfully smooth. Crisp, refreshing and well balanced. Much like the historic, ghoulish figure that bears its name. A Helles lager is a gastronomic pleasure. Bavaria's answer to the Bohemian Pilsner. An imperial stout aged in oak bourbon barrels. Hints of vanilla with roasted overtones.